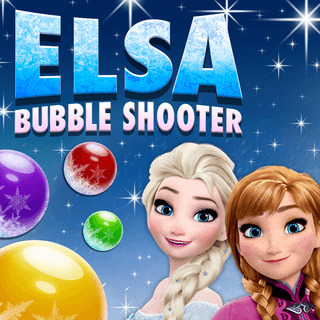 Play bubbles shooter now! 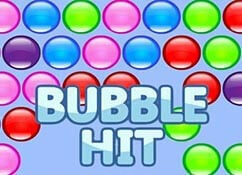 Bubbles shooter is free to play on our website. 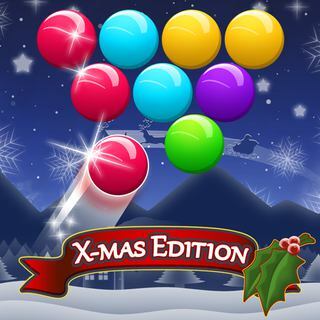 This is a bubble shooter game in the traditional gameplay but with levels. 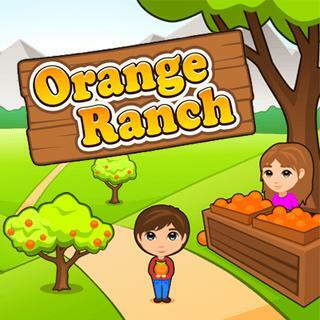 You play on multiple levels. 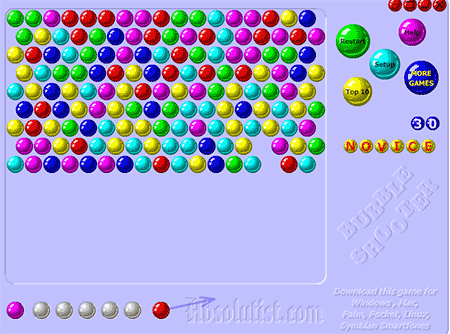 You win if all bubbles are gone, you lose if the bottom row gets under the red line. You can change the bubble by clicking on the "change" button. The bubbles on the bottom right are an indicator of when the new row will drop. 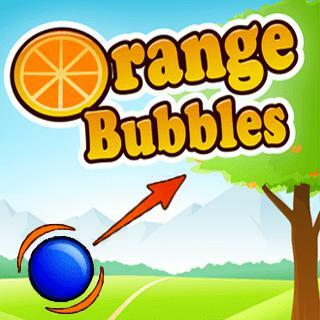 Keep an eye on the bubbles to make sure you don't go game over. When you are almost game over the screen will flicker to warn you about the danger. 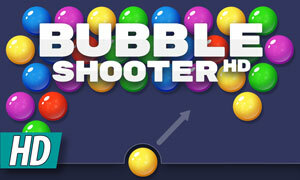 You have 10 seconds to shoot your bubble, otherwise it will release automatic. The screen will go black for a short period of time if a new line is dropping. 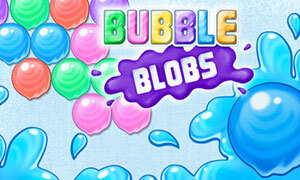 Bubbles shooter features a great soundtrack, nice flat graphics and awesome gameplay.